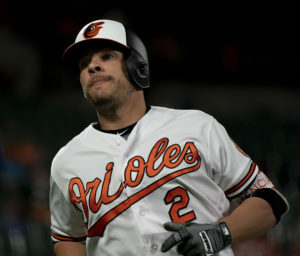 Bleier was placed on the 10-day DL on June 14 with a left shoulder lat strain. He required surgery to repair his injury. He was then placed on the 60 day DL and is not expected to pitch the rest of this season. He had appeared in relief of 31 games this season with a 3-0 record. 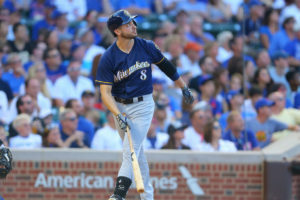 During the 2017 season, Braun became the franchise leader in grand slams and the first player in franchise history to hit 300 home runs. He has been placed on the disabled list twice this season with back strains. 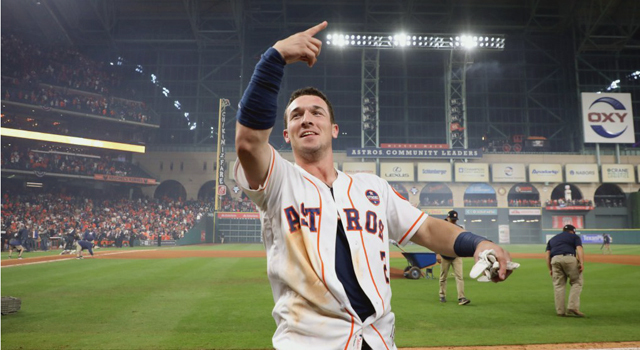 Bregman was part of 2017 World Series Championship team. He was the first Jewish player to hit a walk off in a World Series game. 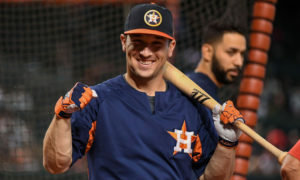 He won the AL player of the month in June 2018 and player of the week the first week of July 2018. 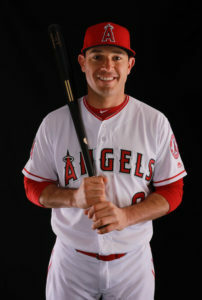 He was selected to his first All-Star game as a reserve third baseman for the American League. After the 2017 season, Breslow became a free agent. He signed a minor league contract with the Toronto Blue Jays in February 2018, was released, and then signed a new contract. Breslow has remained in the minor leagues so far this season. Feldman ended the 2017 on the disabled list and then elected to be a free agent. He has not signed with a team in 2018. Fried was drafted by the San Diego Padres in 2012. He was traded to the Atlanta Braves in 2014. He underwent Tommy John surgery in 2015 missing the entire season. 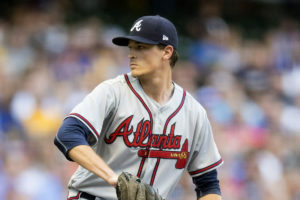 He made his major league debut with the Braves on August 8 2017. He was a gold glove finalist in 2017. In December 2017, Kinsler was traded from Detroit to the Los Angeles Angels. Pederson played in the 2017 World Series with the Dodgers. He set a World Series record with a hit and a run scored in each of the first six games. Pillar was a gold glove finalist in 2017. 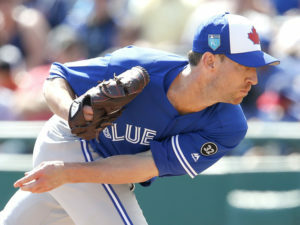 He signed a one-year contract with the Blue Jays at the beginning of 2018. On March 31, 2018 he became the first Blue Jay to steal three bases in one inning. Sherriff was drafted in 2011 by the Cardinals. He played for Team Israel in the 2017 World Baseball Classic. He made his MLB debut on 8/25/2017. 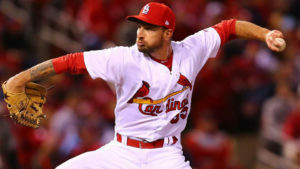 He underwent Tommy John surgery in June 2018 and will miss the rest of the season. Valencia became a free agent after the 2017 season. 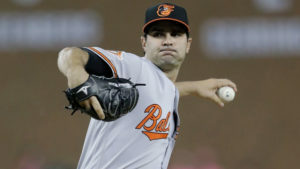 He signed a minor league contract with the Baltimore Orioles in March 2018 and made the team’s major league opening day roster.